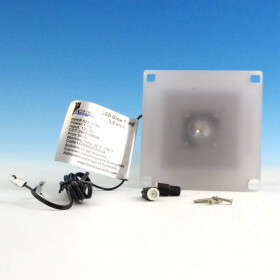 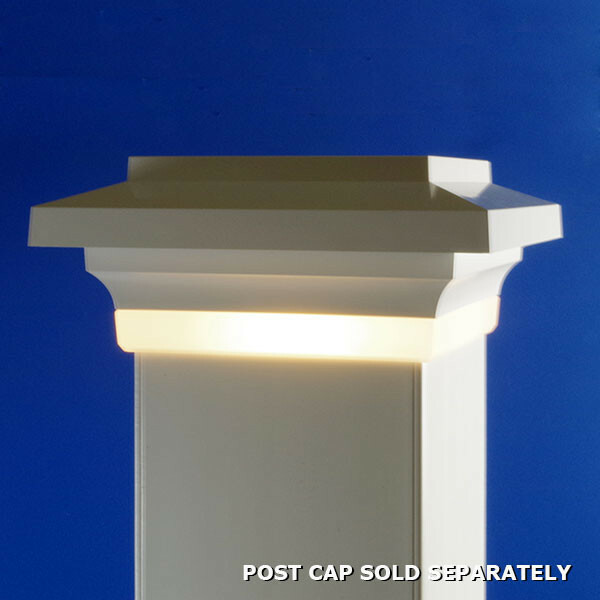 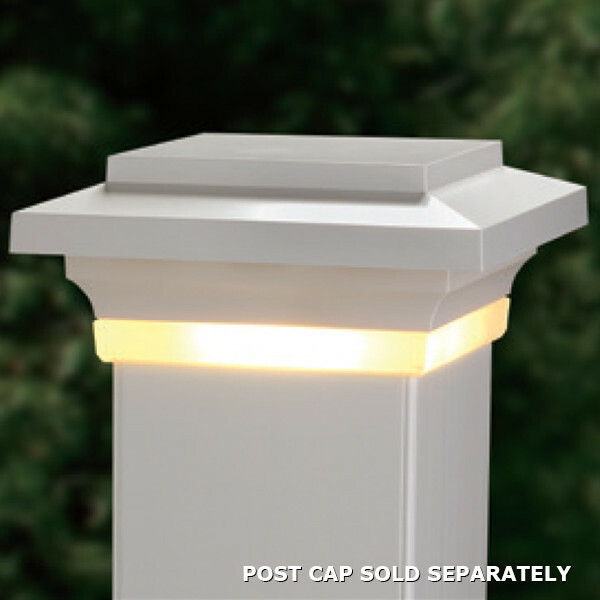 Illuminate the night with this Post Cap Light Module by Azek. 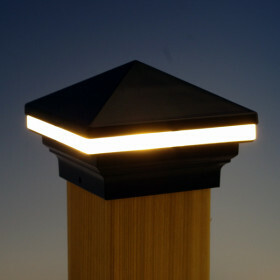 The warmth of this light will enhance the overall beauty of your outdoor space while adding safety. 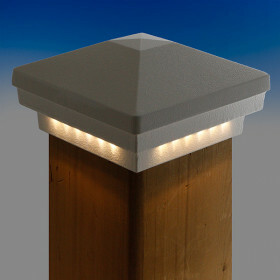 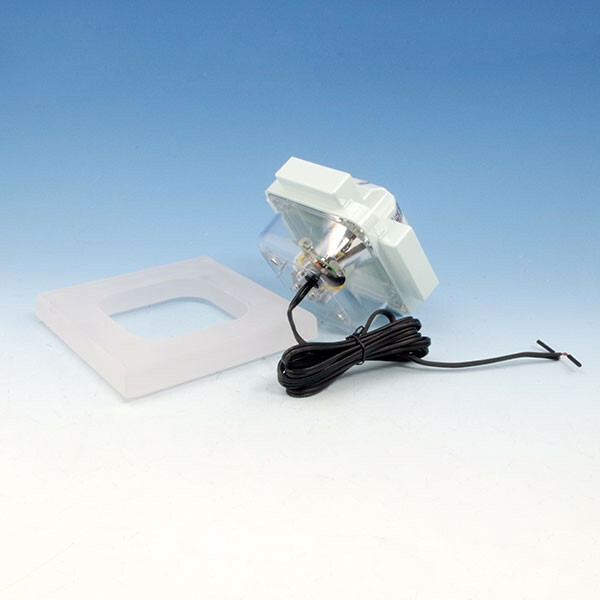 Add these Post Light Modules by AZEK to provide soft lighting around the deck, yard and landscaped areas. 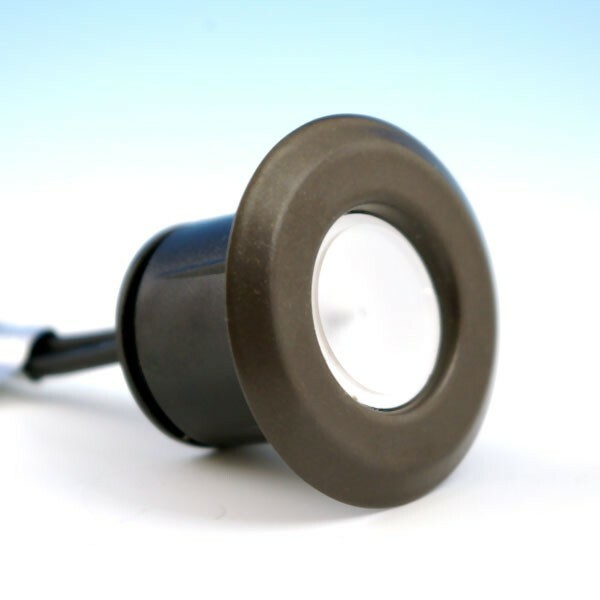 By day, the acrylic lens blends in with your post sleeve. 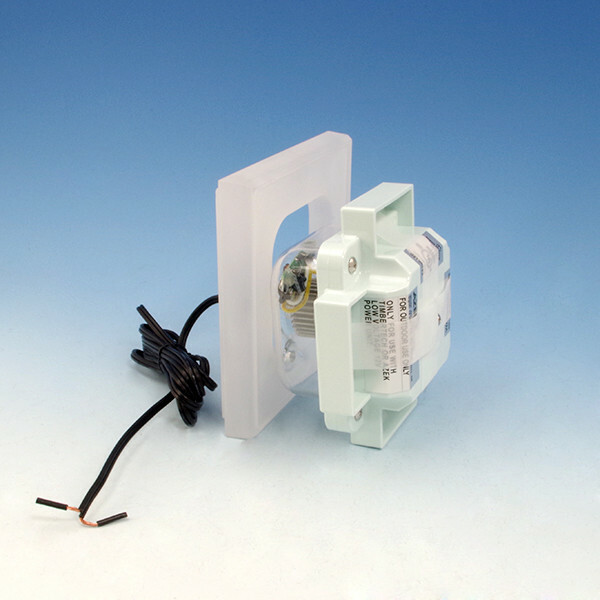 The module fits inside an AZEK 5-1/2" x 5-1/2" post sleeve, and requires a Premier Rail post cap (sold separately). 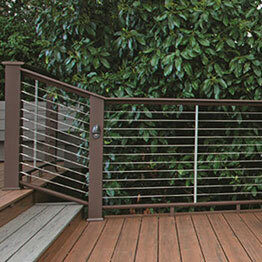 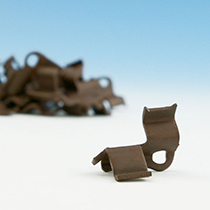 The module is a great addition to any AZEK Premier Rail or Trademark Rail System. 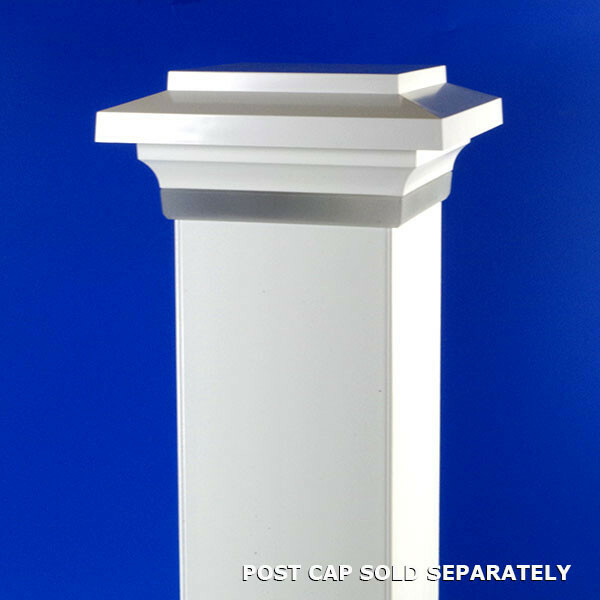 (width x depth x height) 6" x 6" x 3-3/4"